After an exhausting yet exhilarating safari, there’s simply nothing better than relaxing on a secluded beach. 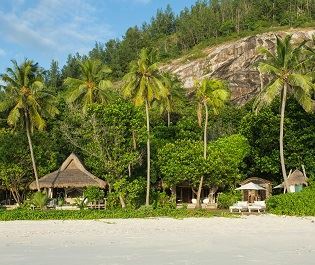 The Seychelles is one of our favourite spots for an indulgent bush to beach holiday, its array of remote, tropical islands painting the perfect backdrop for a rejuvenating stay. Where Are The Main Attractions? An archipelago of 115 islands found in the Indian Ocean, the Seychelles truly evokes a feeling of paradise. Every island offers the same incredible ingredients – sugary white sands, unbelievably blue waters, and tropical forests – yet also offer their own individual charm. 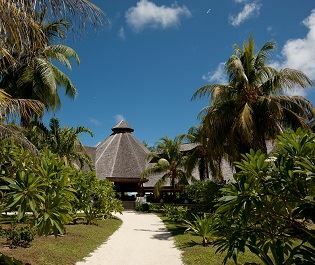 Mahé, the main island of the Seychelles, is a hub of culture, natural beauty and luxury hotels. For a picture perfect beach, we love heading to the resort town of Beau Vallon, which is also home to bright and lively local markets full of fresh fish and vegetables. The capital Victoria is well worth a visit too, especially for the museums and to see the tiny replica of London’s Big Ben. Swapping Zulu villages for Creole hometowns, culture lovers will want to truly immerse themselves in the Seychelles’ laid back heritage, including cycling through La Digue’s vibrant villages. La Digue is also host to one of the world’s most photographed beaches – Anse Source D’Argent, which simply took our breath away. The verdant flora here is completely different to some of Africa’s endless savannahs, and is perfect for those who still wish to explore. 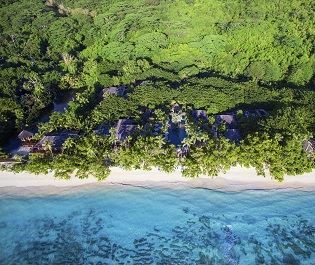 Praslin’s Vallee de Mai is a vibrant, towering forest, with exotic birds flying between the leaves of endemic Coco de Mer palm trees – only found on the Praslin and Curieuse islands. The wildlife lovers that we are, we can’t help but get excited by the wonderful fauna that makes the Seychelles their home too. 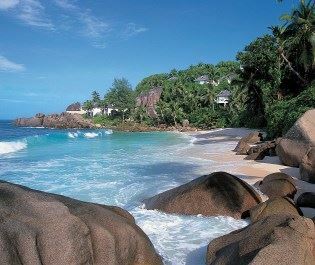 Pristine white fairytern birds, giant tortoises, inquisitive bats – the Seychelles offers a beach holiday full of wonder. We have plenty of properties and private islands to entice you with. 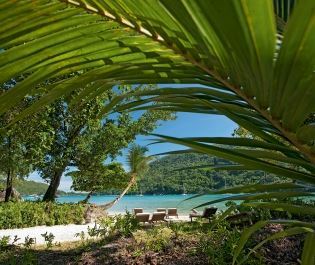 From barefoot luxury at Denis Island, to rocky outcrops and vivid coral reefs at St Anne Island, a remote and exclusive beach holiday is always on offer whilst visiting the Seychelles. 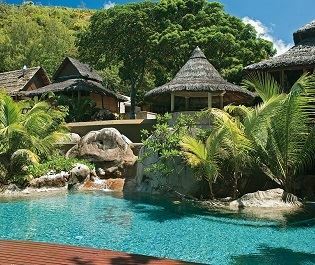 Consider staying in the hand picked Banyan Tree lodge or Constance Ephelia hotel for your luxury trip to the Seychelles.